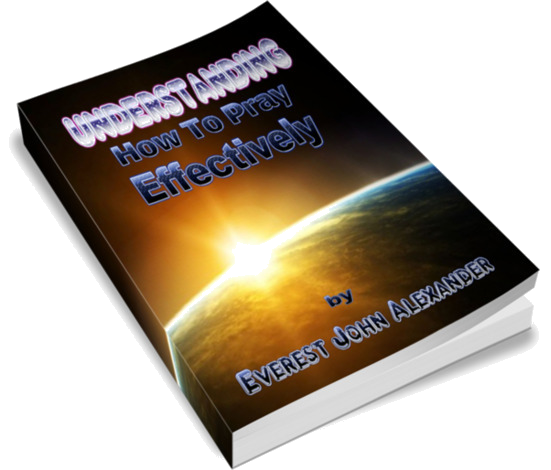 My name is Everest John Alexander, author of "Understanding How to Pray Effectively" and creator of this website. 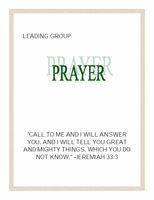 Understanding the biblical principles of prayer and learning how to use those principles effectively is the key to praying with power... this book teaches you those principles and how to use them so you don't continue praying amiss and wonder why God isn't answering. 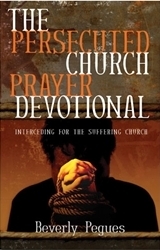 Understanding How to Pray Effectively is a masterpiece of Christian Literature. 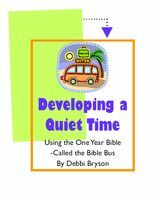 It takes you on an exciting journey explaining the A to Z's about prayer. 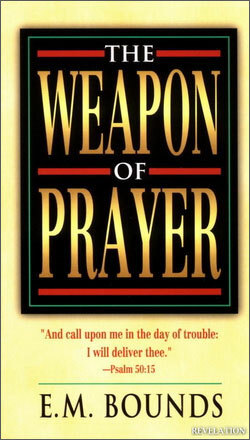 After reading "Understanding How to Pray Effectively" you'll have the information you need to transform yourself into the Prayer Warrior you always wanted to be. 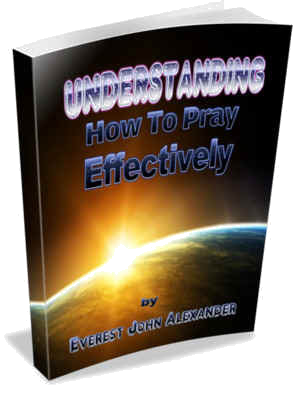 Understanding How to Pray Effectively is a must read for every Christian. 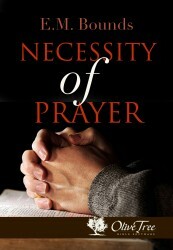 This book also explains the purpose of prayer and the benefits of an active and successful prayer life. You will also get a deeper appreciation for Praise and Worship. 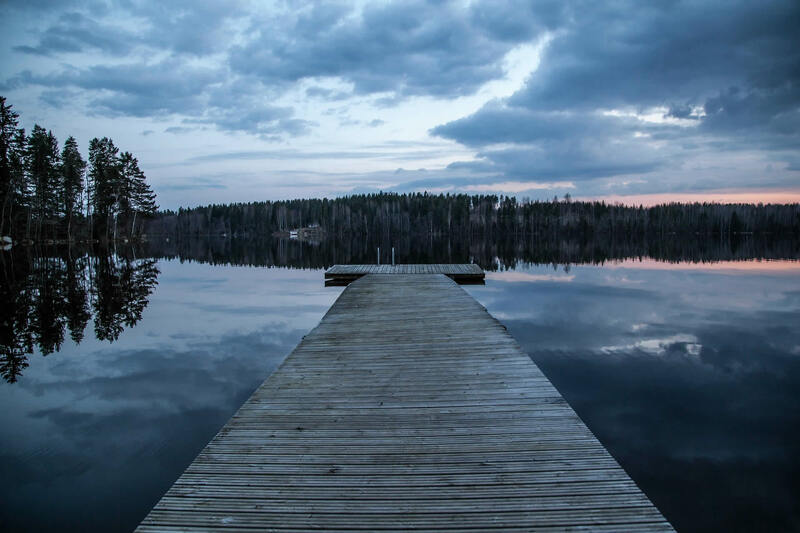 You will get a clear and concise explanation of the difference between praise and worship and how they relate to each other, including details on the 7 Ascensions of Praise and how they lead directly into the experience of worship. 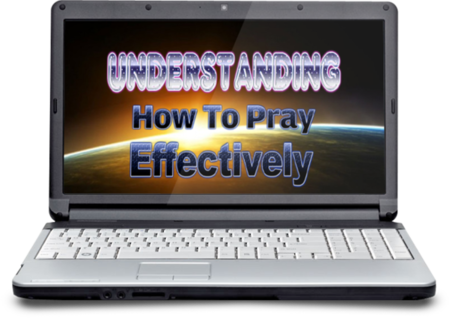 And finally, the hindrances to effective prayer and how to overcome them. You can download it to your computer instantly! It's easy to do and I'll show you step-by-step. 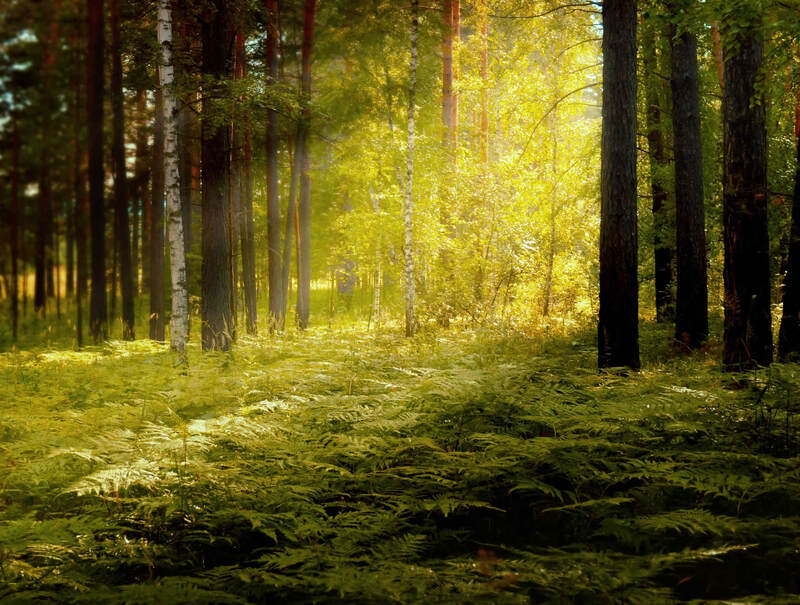 In 3 minutes from now you can be discovering all the amazing secrets outlined below. VALUED AT ALMOST $100. You Have Nothing to Lose! If your book is so good, why are you offering all these FREE BONUSES??? My aim is not merely to satisfy my Customers... But to AMAZE THEM! It's my HOPE that including these Bonuses will AMAZE YOU!!! 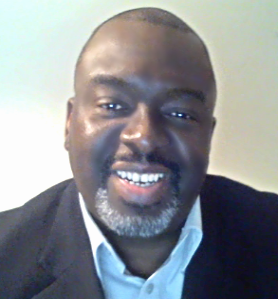 This is Everest John Alexander, Author of Understanding How to Pray Effectively. 5) You'll get step-by-step instructions on how to download them on the same page... enjoy. Made Through Credit/Debit Card or PayPal. Order this Ebook Today for Only $9.97 and I'll Give You All The Extra Bonuses Immediately!